Finding DLP projectors should not be a difficult task because DLP projectors are easily available in the market. The only thing you may need to understand is the need for which you want to buy a DLP projector and what your budget is. The best Cheap DLP Projectors starts from $200 to $$$. Cost starts increasing depending upon their features, resolutions, etc. 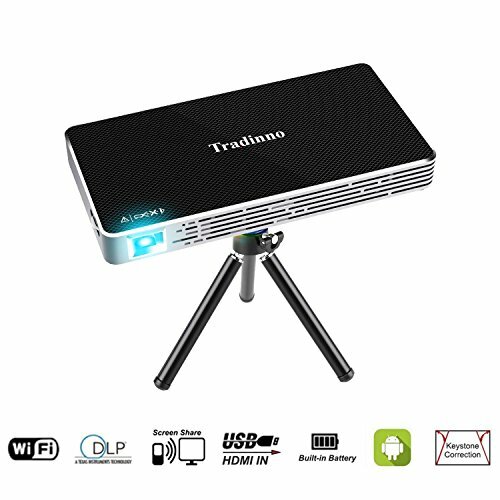 For example, if you want a wireless projector, which also features full HD then you cannot say it cheap, as that will definitely be calling a good amount. 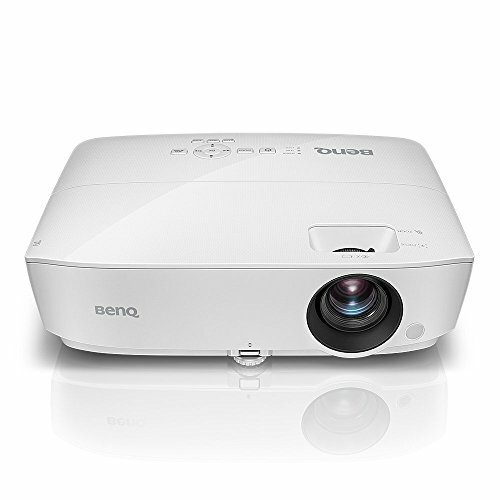 The best cheap DLP projectors can be good for giving presentations in the office cabin or watching movies in a medium-sized home theater. These projectors can be used for running a slide show on a bigger screen in a dark room as well. 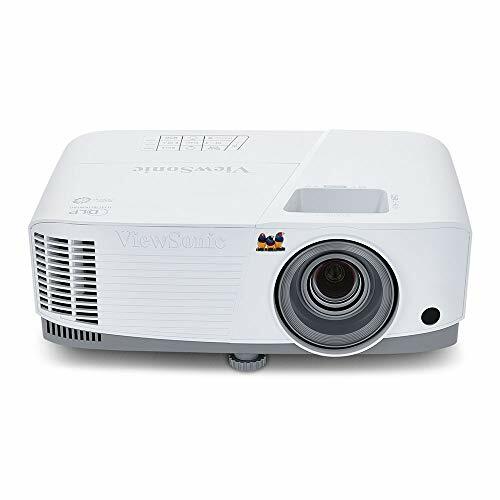 Some of the main features to look when selecting the best cheap DLP projectors include native resolution, HD support, connectivity, HDMI support, a life of the bulb, and weight. 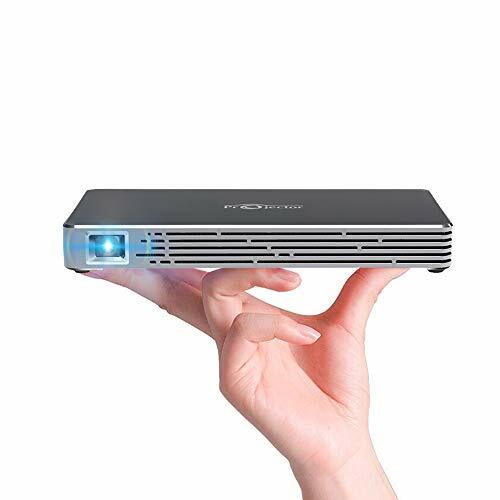 If you are looking for a mini DLP projector then it should not weigh as much as you will be carrying it to display presentations at different places. The native resolution should be around 800×600 with a good diagonal image size of minimum 6 into 120 in. This list of best cheap DLP projectors is quite unique as most of these projectors offer smart features and compactness. Portability is also a major trait on the list and you might want to get one of these if you are mostly on-the-move. For instance, the AEHR Mini Android Smart Projector and weighs a mere 285gm. With Full HD support and wireless connectivity with apps make this projector pretty perfect for watching movies. On battery, it can stay alive for at least 2-3 hours. Lumen count is quite low i.e 100 and Contrast Ratio is 2000:1, but the picture grade is commendable. For portability along with a screen size as big as 120”, Wowoto Portable Home Theatre Projector should be your choice. This one as well can be classified as a Mini portable projector. It allows connectivity with all HDMI devices and can run for a 90-minute without charger. The picture quality could be termed same as the above AEHR Mini Projector. 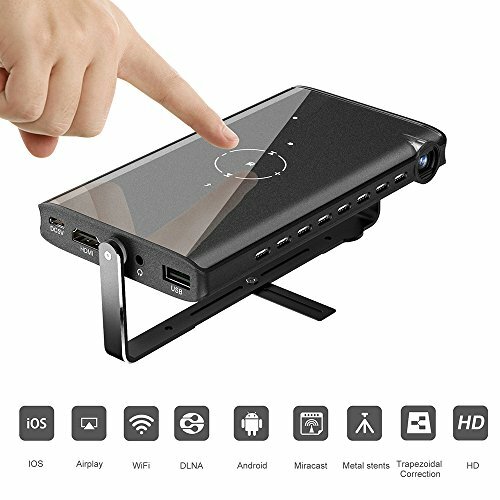 For better connectivity options, try the Toumei Portable Video Projector, which is capable of streaming via USB, HDMI and a Micro SD as well. Native resolution is one of the strong suits of this projector i.e 854 x 480. And while being pretty small, it is capable of projecting a 100” image size. The DLP technology makes sure the picture quality is great and the lumen count of 100ANSI and Contrast Ratio 2000:1 contribute to a bright and prominent picture. Another one with a Tripod stand is the PowerLead Gypo PL-E05 Portable Mini Projector. The plus point here is that it also offers smart features via its Android 4.4 media interface and WiFi connectivity. Regarding picture quality, the lumen count of 100ANSI and the Contrast Ratio of 2000:1 speak of the average quality image. The smallest and most power-packed projector in this category is the Mini Cube Smart Projector with 70 lumens brightness and Contrast Ratio of 800:1. Some of the smart features it has to offer are Android connectivity, Bluetooth Speaker, AirPlay, Miracast and DLNA.